Lining: 40% Polyester, 37% Fabric, 23% Leather. 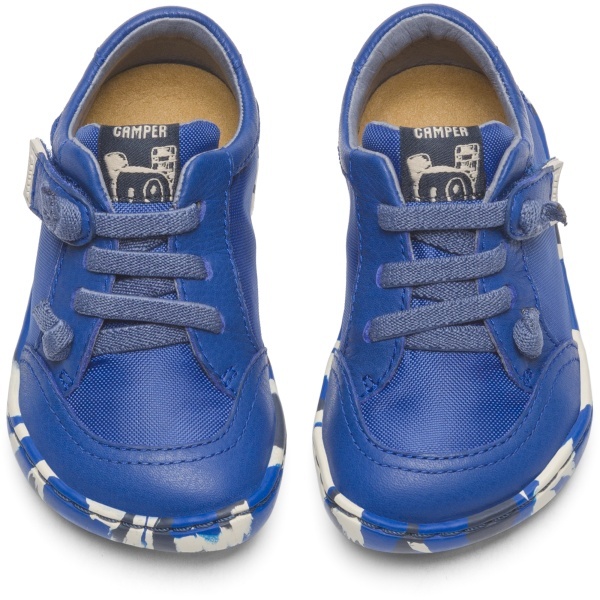 The First Walkers range features flexible yet sturdy styles made for toddlers who are taking their first steps. 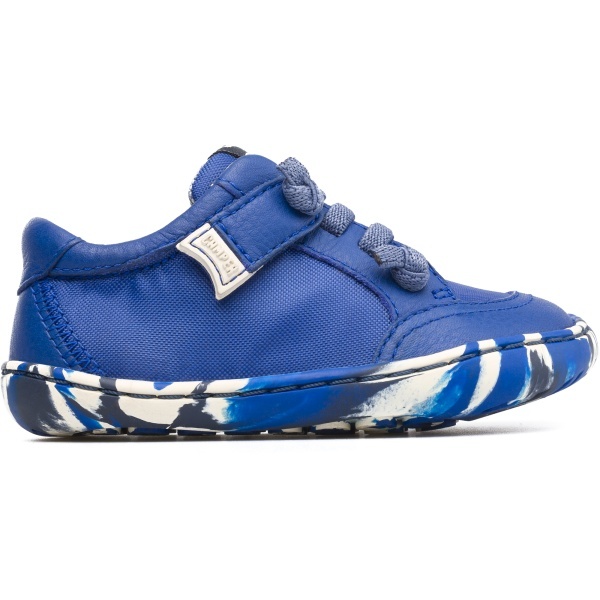 This shoe will support little ones who are ready to strike out on their own. 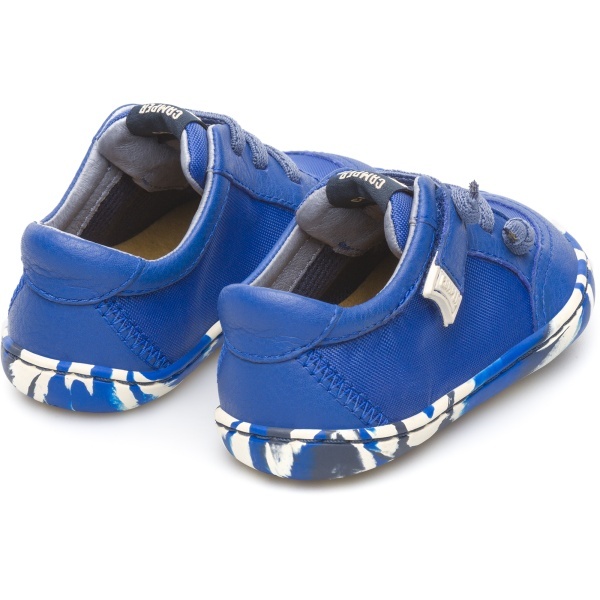 The Peu boys’ shoe shape follows the natural curve of kids’ feet, and those classic zigzag laces won’t come undone. 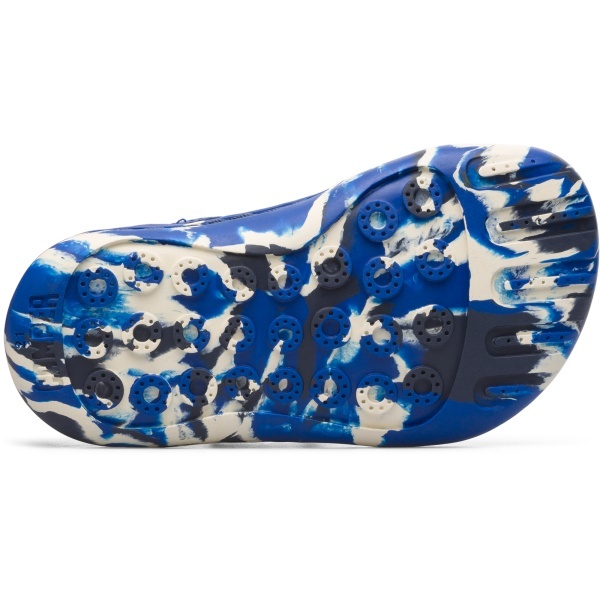 Neither will the 360º stitched outsole, no matter what they get into.